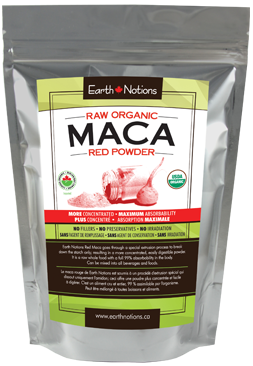 Like all our maca powders, this is a premium quality whole food naturally rich in quality carbs, protein, fibre, lipids, vitamins, minerals, essential amino acids, free fatty acids, and several other essential nutrients. Its adaptogenic properties are key to promoting strength, stamina, and vibrant well-being as part of a harmonious, well-balanced diet. 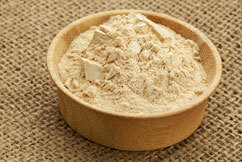 Maca's nutrient composition can be found here. Taste: kind of like butterscotch but with somewhat earthy after notes. 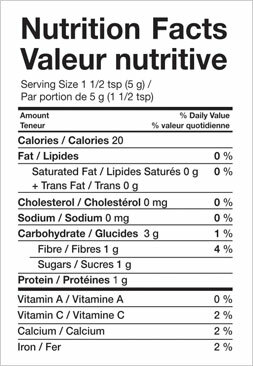 Also noted for: its significant levels of iodine, superior levels of antioxidants, and support of prostate health. 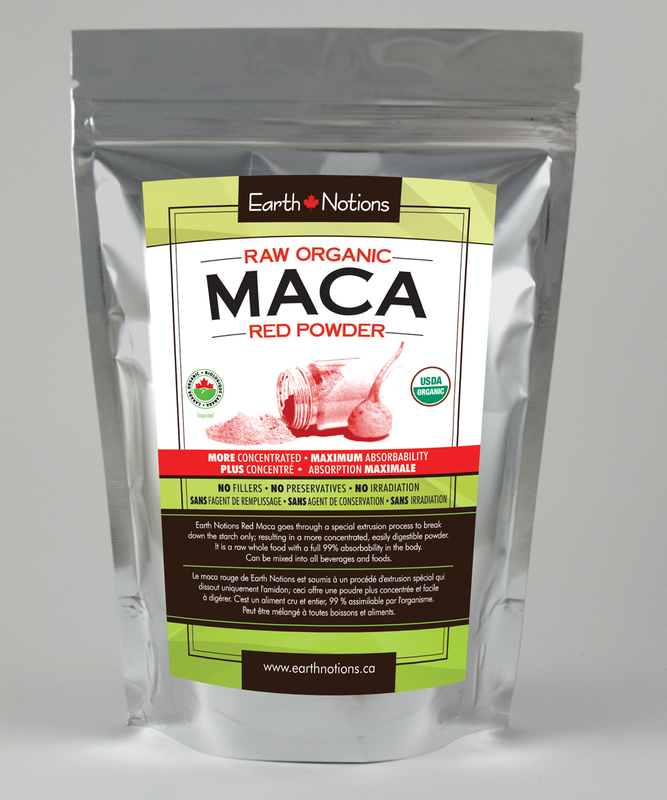 Ingredients: 100% organic red maca root. Bonus: Filler-free. Preservative-free. Non-irradiated. Gluten-free. How to Enjoy: Use it as an ingredient in your smoothies, puddings, fresh juices, drinks, homemade salad dressings, (blend it with natural nut butters if you don't care for the taste!). You can even bake and cook with it such as soups, stews, vegetable dishes, muffins, cakes, etc.